Two charities that operate locally in Derry City and Moy have each been awarded £500 by EUROSPAR to continue the fantastic work of their organisations. 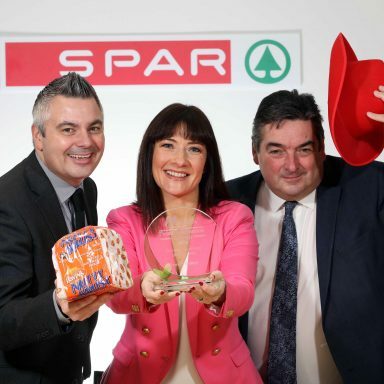 The prizes were awarded at EUROSPAR stores in Hatfield and on the Moy Road, after the groups were nominated online as part of the brand’s campaign to find and celebrate ‘Community Superheroes’. 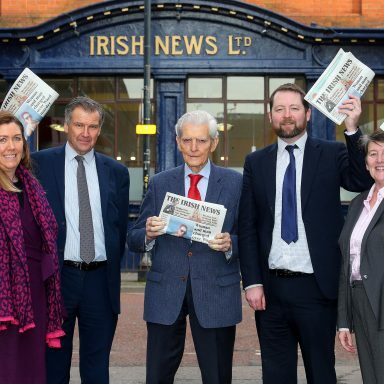 There was an overwhelming response to the campaign, with over 1,000 entries submitted from all over Northern Ireland. 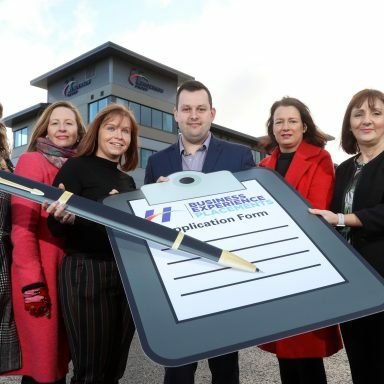 Entries submitted on behalf of HURT – Have Your Tomorrows, and the National Autistic Society, Dungannon branch, were chosen from over 1,000 online and postal submissions. The determination of the leaders and volunteers within both organisations to succeed despite facing many obstacles was evident to the judging panel, who were overwhelmed by the standard of entries. 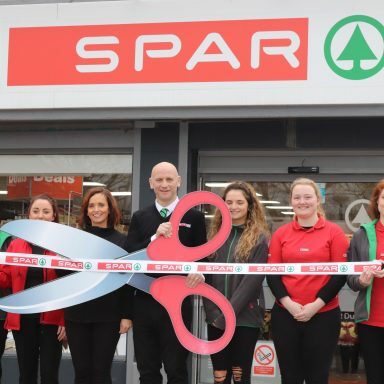 The competition was the latest activity undertaken by EUROSPAR to support the brand’s ‘Your Community Supermarket’ campaign. This campaign focuses on stores transforming the traditional shopper perception of a convenience supermarket and becoming a hub for the local community, that actively supports the causes close to the hearts of shoppers.